Atlanta, GA, April 1, 2019: A former software engineer from Seattle, Washington has decided to take on Prime Minister Narendra Modi in the upcoming Lok Sabha elections. Claiming to be “a man with passion to serve his homeland,” Jalagam Sudheer, a native of Kodad, Suryapet district of Telangana will contest the polls in Varanasi, UP. Sudheer is among the emerging entrants in the political arena who are not content with personal achievements but aim to serve by transforming ideas into reality. Sudheer who until recently lived in Seattle, was aware of civic activism there that included several of his friends. Agreeing that he followed a similar ideology, Jalagam Sudheer’s engagement with civic activism covers a range of social work. The nearly 250 crores valued land surrounding Kodad lake was saved from encroachment. Jalagam Sudheer gathered a 300-page information and submitted it to then Irrigation Minister Mr. Harish Rao and was successful in the allotment of Mini Tank Bund. Based on Sudheer’s request, the government of Telangana introduced Tea with Principal program in more than 142 government schools. The main objective of this program was to involve parents in voluntary services. 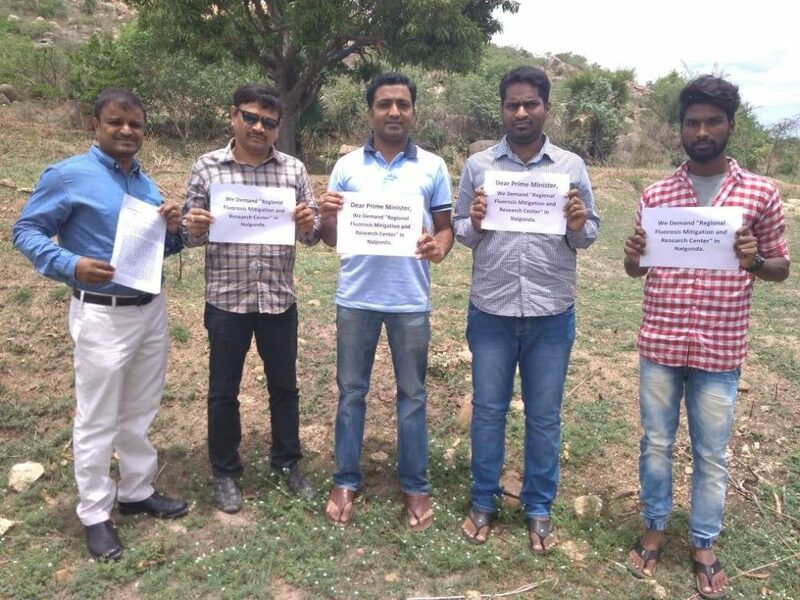 It is Sudheer’s fight against the harmful effects of fluoride poisoning that has become the mission and motivation to contest the 2019 elections. 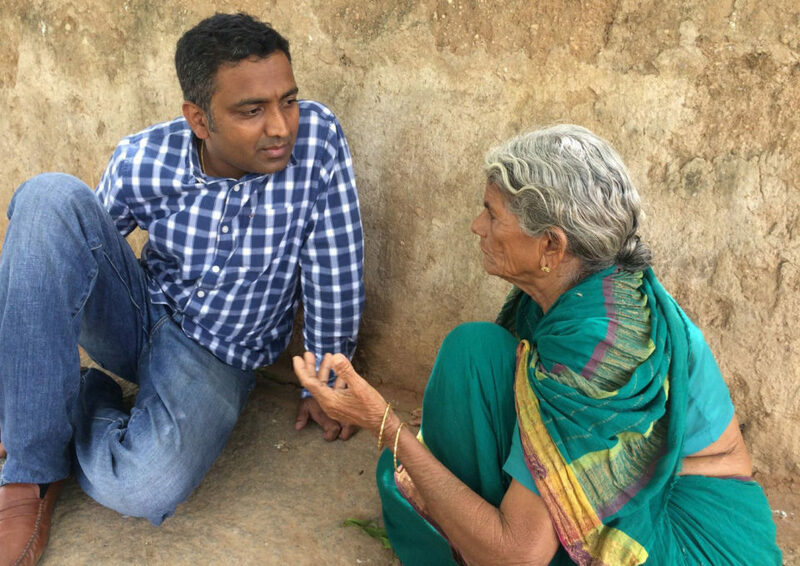 “To highlight the fluorosis issue and negligence from the central government, I have decided to contest from Varanasi, “ he says, adding that it was his struggle to pursue the delay in allocating funds for RFMRC (Regional Fluorosis Mitigation and Research Centre) in Nalgonda despite the allocation of eight acres of land by the Telangana government that led him to take the political plunge. But how does one face the challenge of the competition, especially when it happens to be the current prime minister? According to Sudheer, “We are taking local organizations’ support. We are also planning to meet SP, BSP, Congress and other parties to support us. We need 10 local proposers to sign on the nomination papers. We have over 100 volunteers to sign on the nomination papers,” he continues with confidence. The last date for filing nominations is April 23rd. Seeking to broaden his outreach, Sudheer’s campaigning involves seeking media support to spread foremost, the word about fluorosis. He is working with Vadde Srinivasalu from Andhra Pradesh who is also contesting from Varanasi to highlight the similar issue. Varanasi is taking the centre stage in the coming election as media stories abound with several nominations that have come to resemble protest movements aimed at highlighting the plight of citizens in different parts of the country. More than the question of victory, one may see the ushering of a new era of activist politics where the electoral landscape is dynamic and diverse. "India more progressive than US on transgenders"